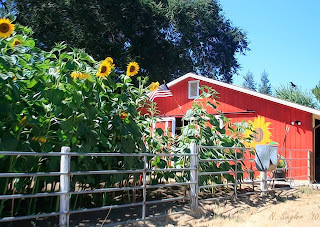 Sunflowers have always made me smile -- I don’t know why, but they just do -- and I hope this story makes you smile too! 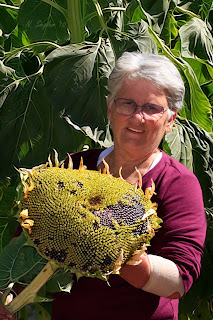 Nancy Siegler of Cameron Park, California knows first-hand the hope, strength and power of the sunflower. Siegler started planting sunflowers last year after she was diagnosed with breast cancer. She believes it helped her get through some very scary times. Twelve months ago, she had 30 plants. 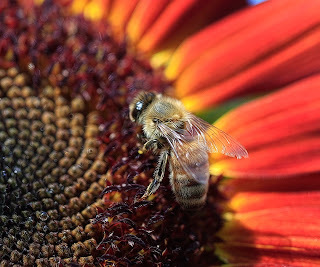 This year she’s planted 310 sunflower seeds. Three of the plants are more than 16-feet tall. "They're magical," she tells me, excitedly. "They make me feel good and give me inner strength." But sunflowers aren’t the only things growing in her garden. Who would’ve thought her penchant for these powerful red, orange and gold petals would resonate with so many people and create such huge ripples of inspiration beyond her colorful garden. "Today, I am doing well," she said. "What's so special is that I have combined the happiness of the sunflower with the awareness of breast cancer into an event to raise money for breast cancer research." Siegler wanted to share this symbol of hope with her community. 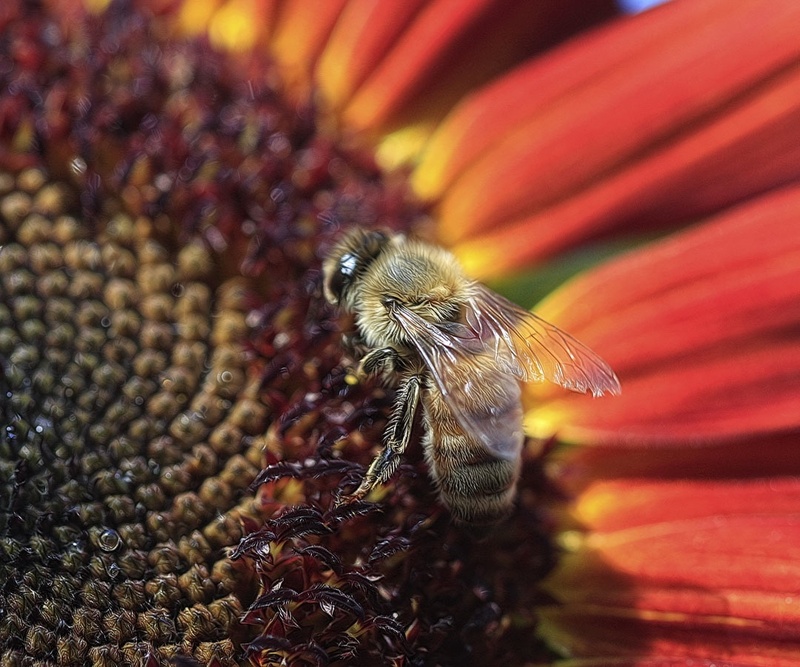 Like her garden, filled with 26 species of sunflowers, the idea blossomed. A month ago, she decided to open her garden to the public. Her goal: to raise $1,000 for the American Cancer Society in Sacramento. “We weren’t sure if anybody would come,” she admits. But like anything, with love, care and faith – growth is inevitable. More than 600 people came to bask in the Sacramento sun, share stories and witness these flowering symbols of hope. She says her event raised a about $5,000 dollars – all from donations. "I was overwhelmed!" she said, in a bubbly voice, as though she just received a huge surprise. Many people waited in line to meet Siegler and tell her empowering stories of how sunflowers positively impacted their lives. "It makes me feel good, that I'm not alone in this fight and that I'm not the only one who believes in the strength of these flowers… If even for a moment, they make you feel good, it's worth it," she said, passionately. Since Siegler opened up her private oasis of inspiration to the public, strangers have open reached out – using their talents and resources -- to help her. "One man told me he would come help me with gardening for next year's event -- hopefully in May, depending on Mother Nature --and some children came by and helped me paint the barn." Do you believe in the strength of the sunflower? Siegler is already harvesting this year’s seeds for next year’s garden. Meanwhile, she has bigger plans to spread the sunflower power. She is working with many breast cancer awareness groups across the country to adopt the sunflower as the official flower. How’s that for flower power?! What can YOU do to spread generosity, kindness and compassion in your community? All ideas and projects start off as a thought, a seed – imagine how your passion could blossom into compassion. You may never know where the seeds you’ll scatter will go or grow!